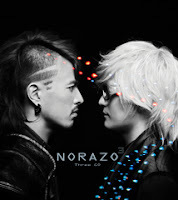 Norazo (노라조) is a Korean pop/Dance male duo under Winning InSight. 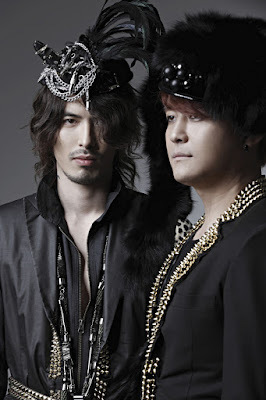 Mostly known for their comical/eccentric appearance and surprising lyrics, like their 2007 hit "Superman", they are usually covered by Korean idol singers on their concerts. Japanese group DJ OZMA also covered some of their songs.